Head Salesman: The laconic George Stokes (Pictured right) Joined Goodchild's in 1978 and took over as Head Salesman when Ronnie Sergeant retired in 2000. 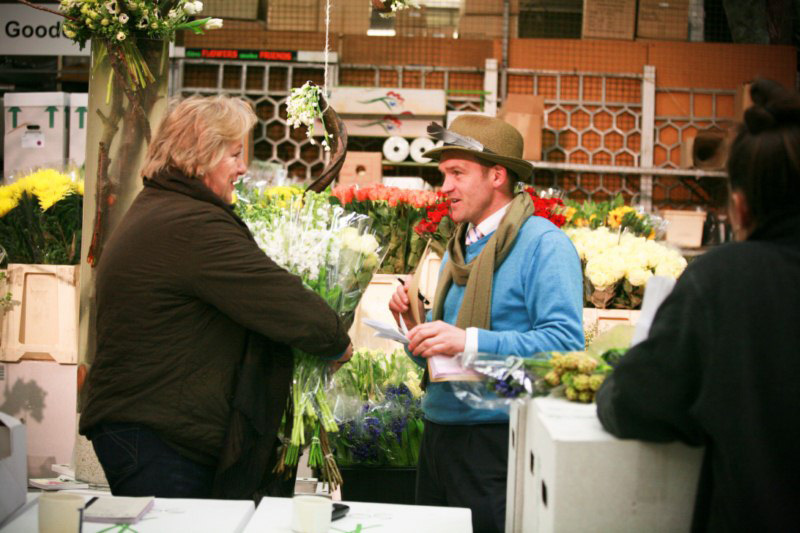 George`s knowledge of the flower market has been gained by years of experience and has a wealth of information on product availability, price and quality. George is a Virgo and his hobbies include Dog Walking, Golf and Skiing. 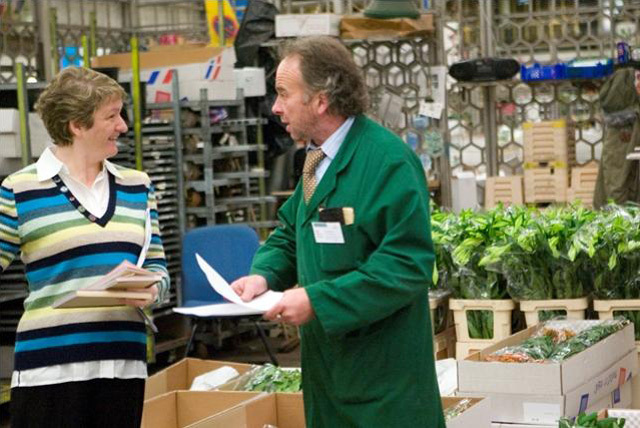 Salesman: The jocular Albert Cummings (Pictured left) joined Goodchild's as a lad in 1983 and has steadily built up his knowledge over the years. If you need help on tracking down a out of season flower, then he is your man . Salesman: The style guru of the company Eddie Martin (Pictured right) joined Goodchild's in 2001 when Gilgrove was taken over. He is our expert on British grown flowers and always has a smile on his face and is ready to give advice & guidance and a competitive deal. Eddie is a Gemini and his hobbies include Golf, Squash & Football. 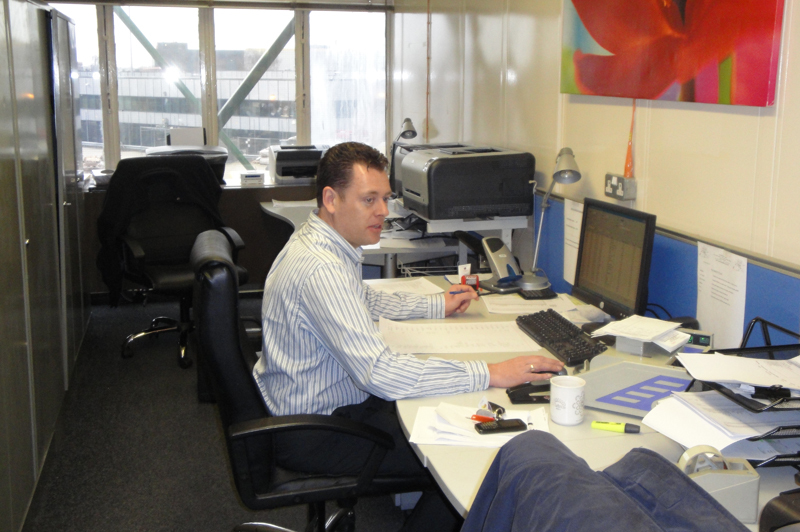 Our back room man Mark Hedges (See left) who looks after all of our admin and accounts operations, joined Goodchild's in 1985. Mark is a Pisces and his hobbies include Football, Golf and spectator sports.